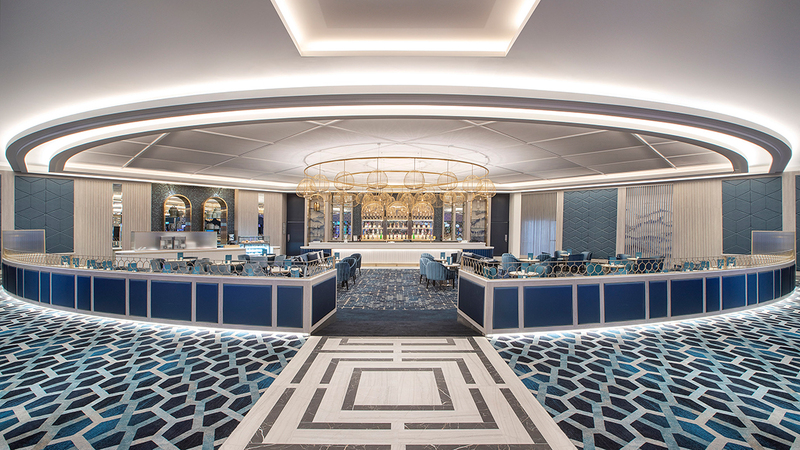 The Star Gold Coast offers the very best in premium gaming experiences with revamped private gaming areas Sovereign and our newest addition, Oasis. 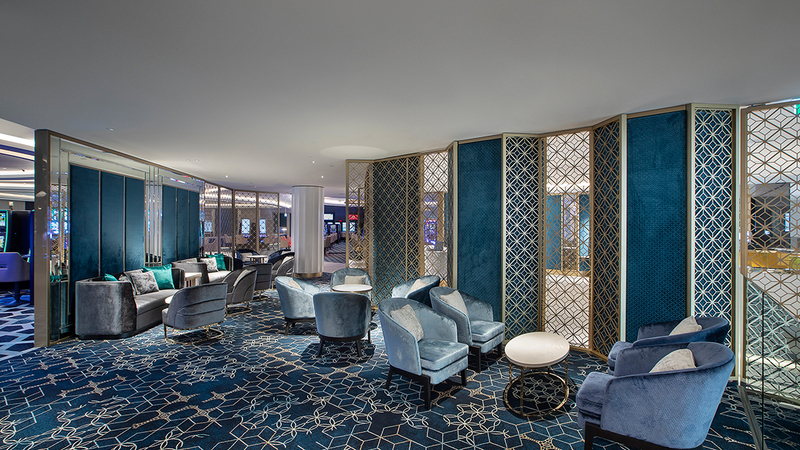 Whether you fancy the privacy, delectable dining at your fingertips, impeccable service offerings or spacious relaxation lounges - the private gaming areas at The Star have it all to offer and 24 hours a day. 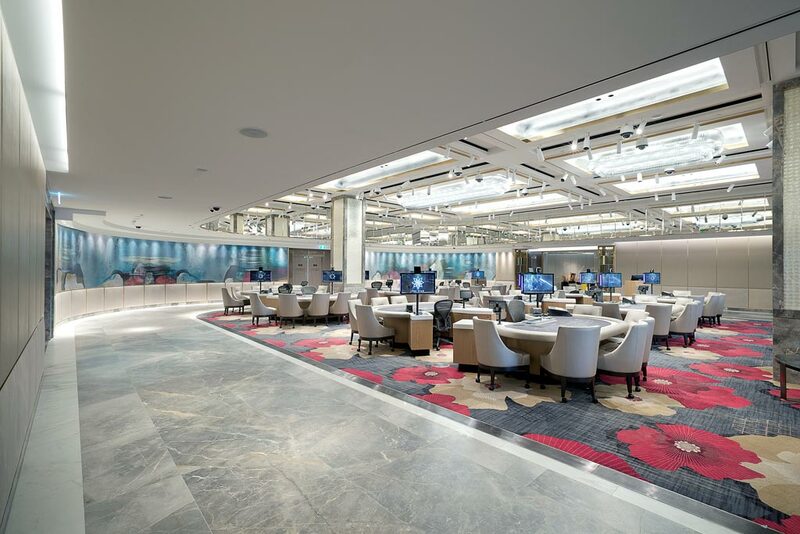 Entry to premium gaming rooms are by invitation only and an application form for membership as an international, interstate or local member can be obtained in person from The Star Club Desk. Our hosts will be happy to answer any queries in regard to membership criteria and benefits. Once your application is received, it will be reviewed and processed by The Star. Eligible members will be forwarded more information relating to premium membership access and benefits. For general enquiries, please call 1800 683 688. 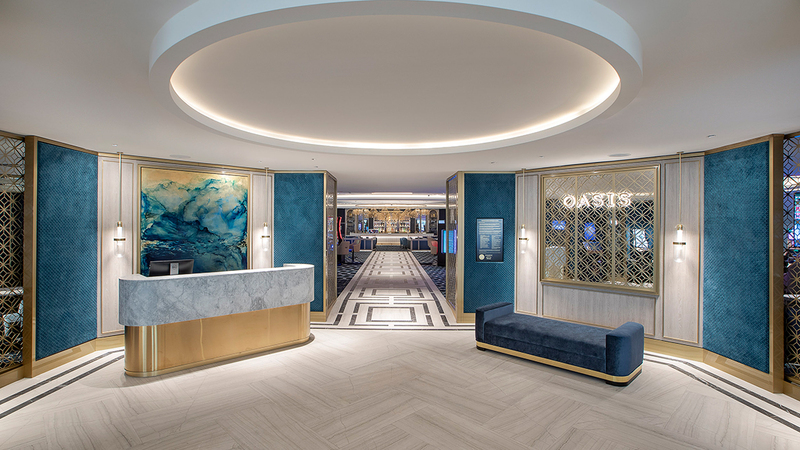 Introducing Oasis - the latest addition to the premium gaming offering at The Star Gold Coast, exclusive to Gold Members and Higher of The Star Club. 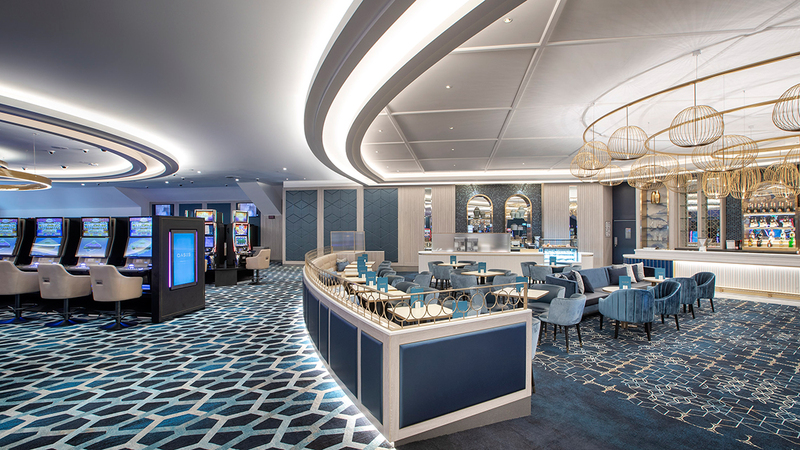 Located on Level 5 of the Casino, Oasis offers guests an inviting sanctuary away from the hustle and bustle of the Main Gaming Floor and features over 300 electronic gaming machines, 20 electronic table games, a dedicated dining space and serene lounge areas to relax and socialise in comfort. For more information, contact our VIP Concierge service on 1800 074 888. 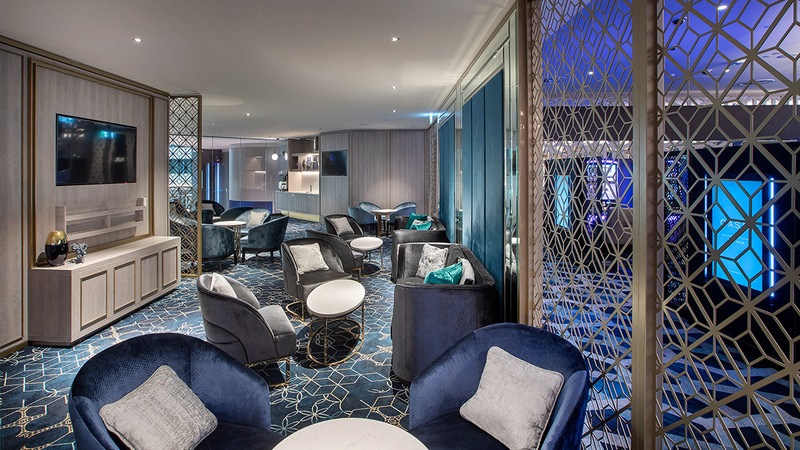 Sovereign, a premium gaming room experience located on Level 1 of our luxury suite hotel The Darling with access exclusive to Platinum Members and Higher of The Star Club. 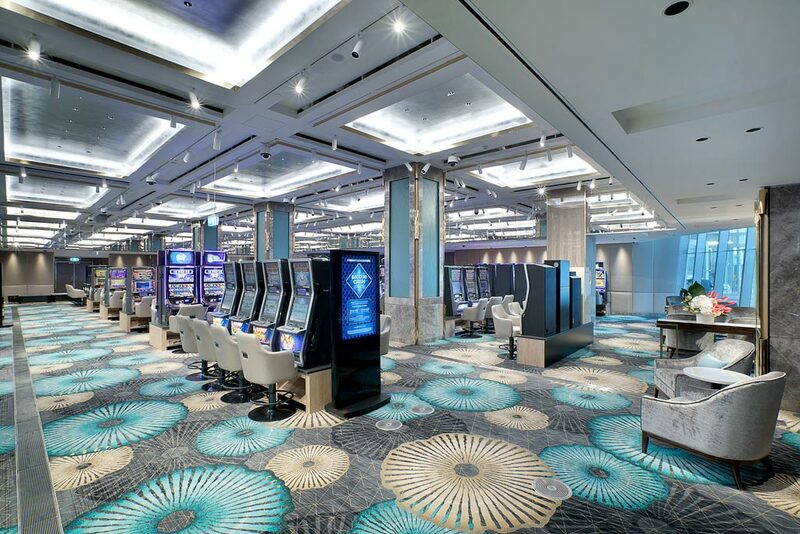 With close to 200 electronic gaming machines, Sovereign also features popular linked jackpots such as Golden Dollars, Lightning Link and Players Choice Superstars as well as a brand-new Dragon Link, exclusive to Sovereign. 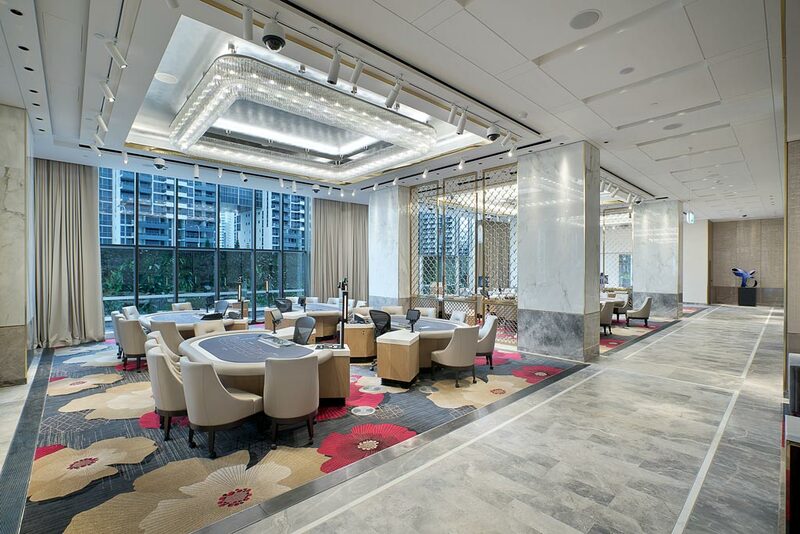 Sovereign also offers a spacious table game experience and includes Mini Baccarat, Roulette and Blackjack. 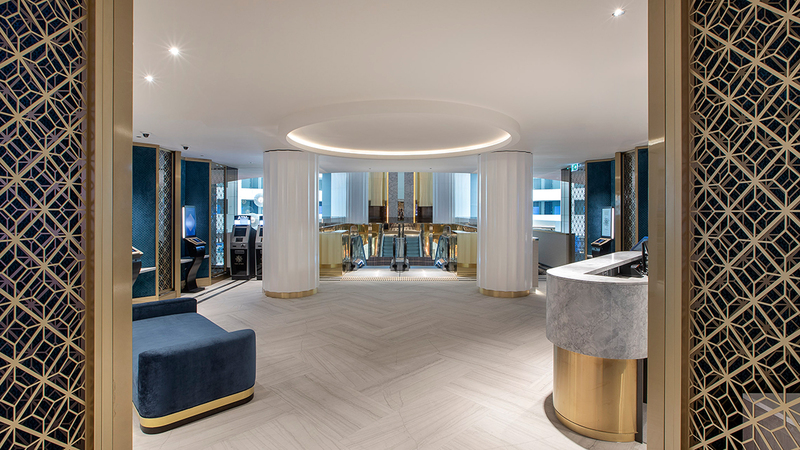 For more information contact our VIP Concierge service on 1800 074 888.